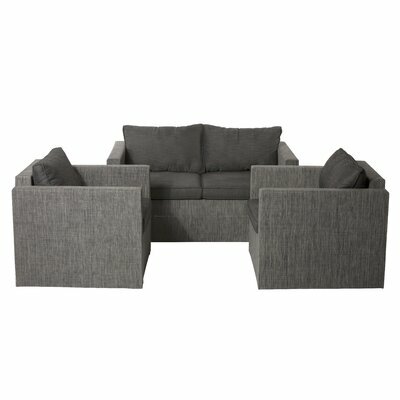 If you love to entertain in comfort, you may love the design of this ratan cushioned sofa sectional. 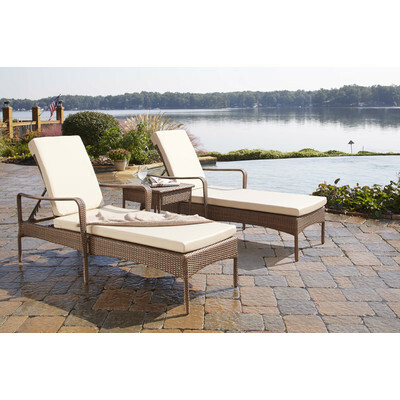 Architectural in design, these luxurious lounge chairs will have your pool guests fighting over who gets to sit (lounge) in them. 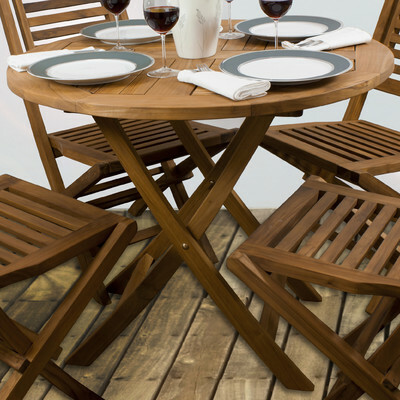 Teak is used outdoors for its durability and beauty. 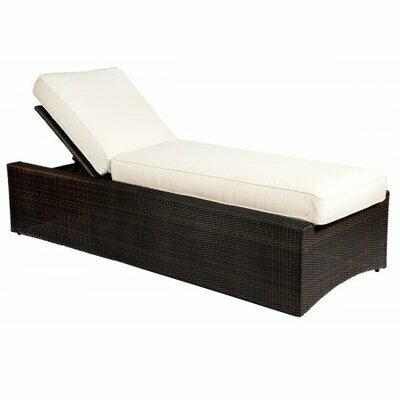 Teak will look great in an either rustic or modern contemporary outdoor setting and will last for years. 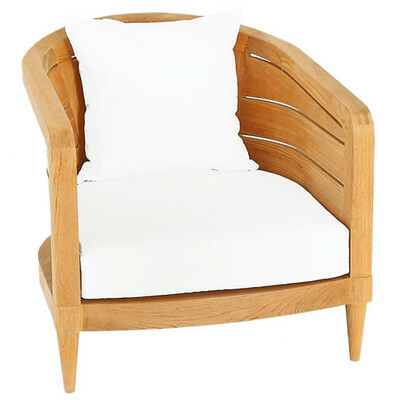 Similar to Eames designer chairs, the molded wood adds a touch of designer to this modern outdoor patio chair. 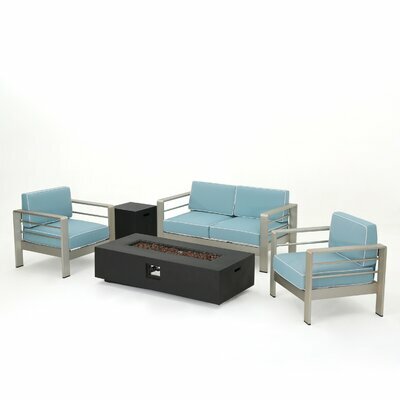 Calm, serene, and peaceful, the Haywood outdoor collection combines a rustic style with modern functionality to create convenient conversation pieces that will extend the comfort of your home outside. 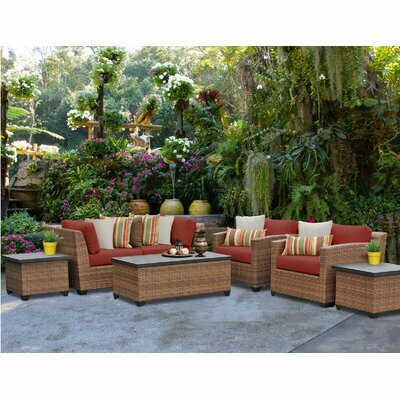 The-Hom Cane Garden 5 Deep Piece Seating Group with Cushions. 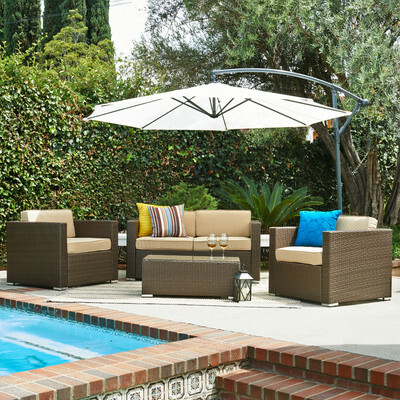 Lounge by the pool in style. 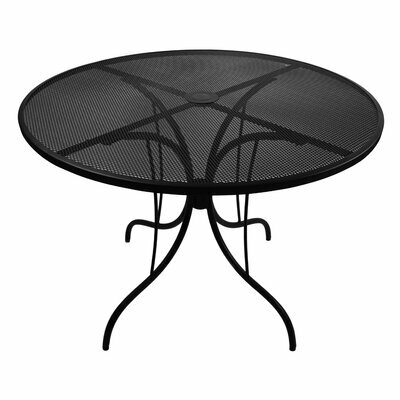 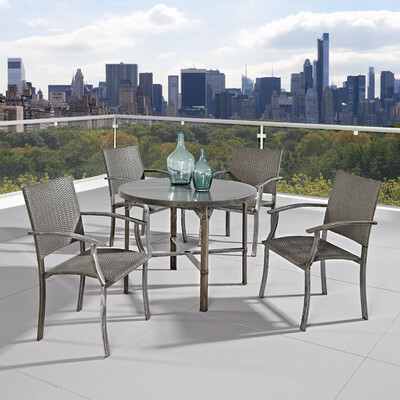 What you need to know before you purchase patio furniture? 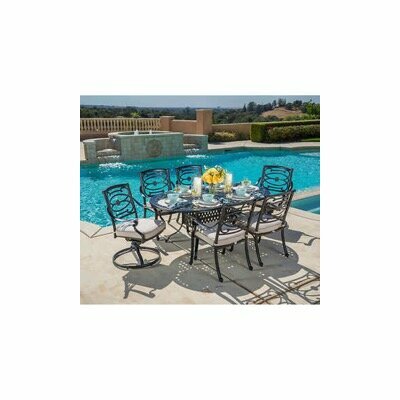 Are you lucky enough to have just installed a new inground pool and patio in your backyard? 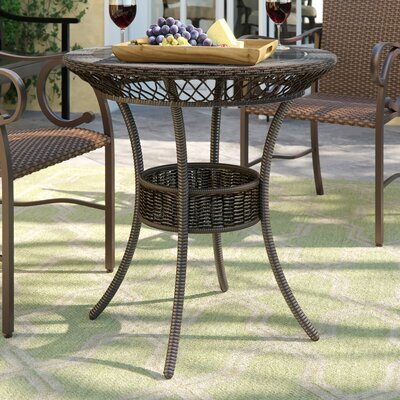 Or did you just build a beautiful new deck or patio in your backyard garden? 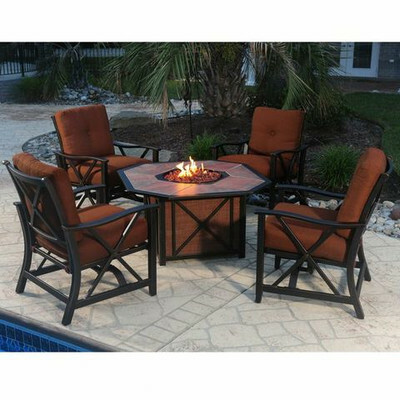 Or perhaps your existing patio furniture is old and outdated or simply falling apart and you have no choice but to buy new patio furniture? 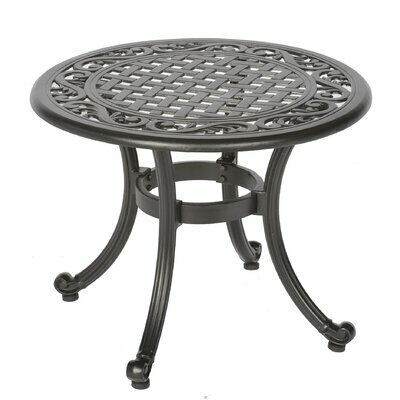 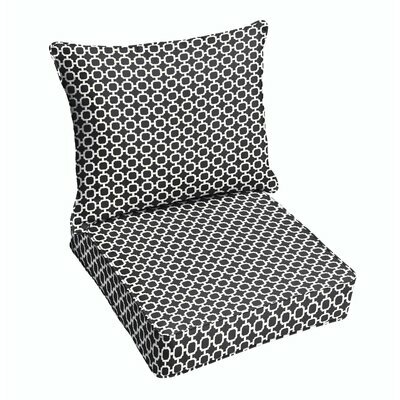 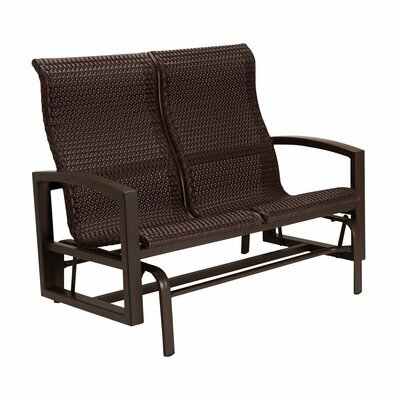 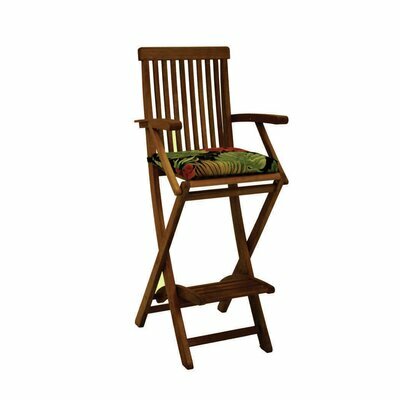 Whatever you situation is, you are obviously reading this because you are considering purchasing new patio furniture - whether that be a new outdoor sectional (lucky you), some new patio loungers or a patio table dining set with chairs - you should consider a few things before you take the plunge and buy a new set. 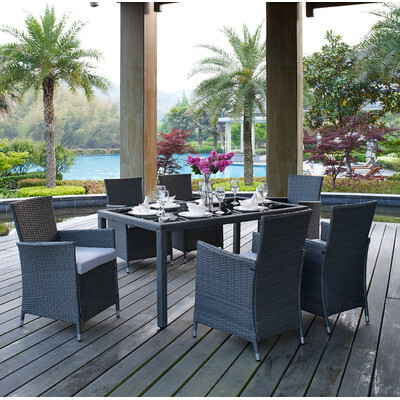 Let's take a look at the 5 W's which should help you in making the best choice for your new patio furniture purchase.